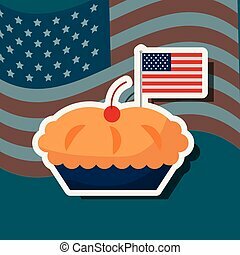 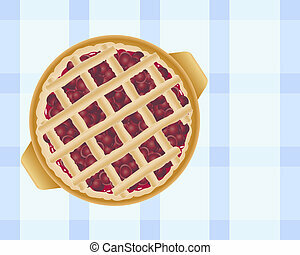 Cherry pie vector illustration. 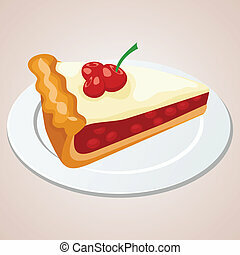 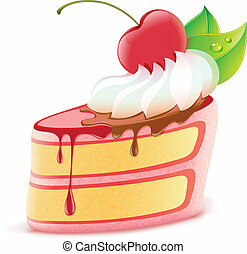 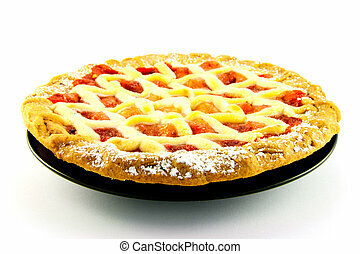 Illustration of a slice of cherry pie on a plate. 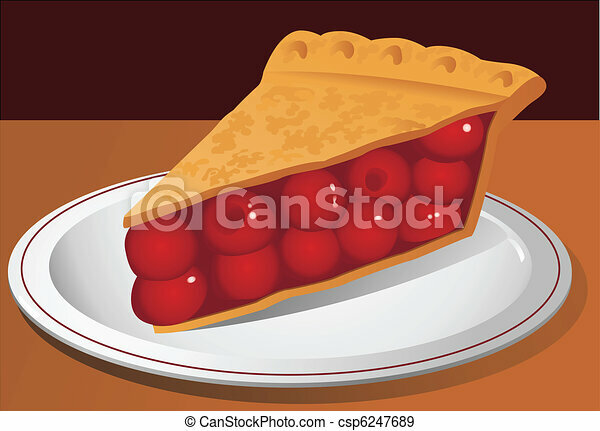 Illustration of a slice of cherry pie on a plate. 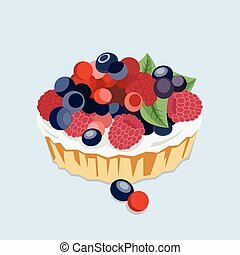 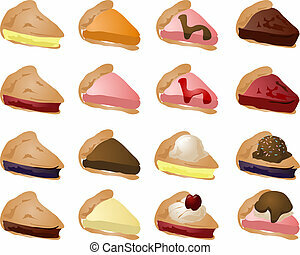 Vector Flat Illustration of a Pie with Berries and Cream. 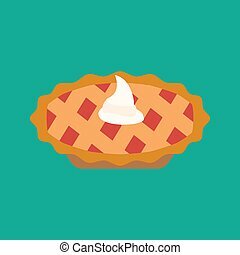 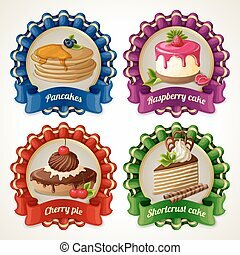 Sweet apple pie icon. 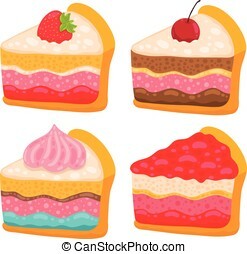 Flat designed style. 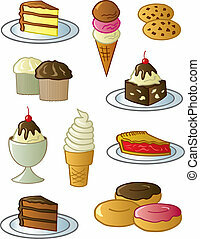 Assorted fun desserts and sweets drawn in a fun cartoon style. 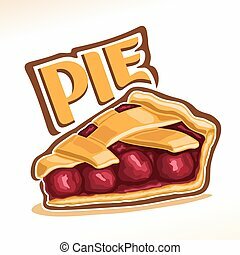 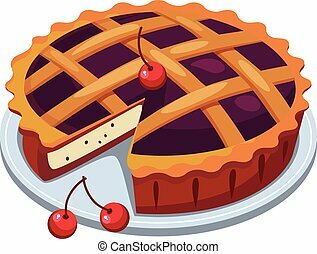 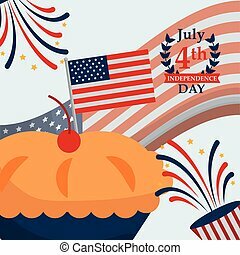 Vector illustration of Cherry Pie, slice of homemade fresh confectionery with fruit filling isolated on white background, piece of traditional rustic cherry pie with lattice of dough for xmas holiday.